Check out the Press that Mountain Trek has been receiving in Magazines, Websites and in the News. 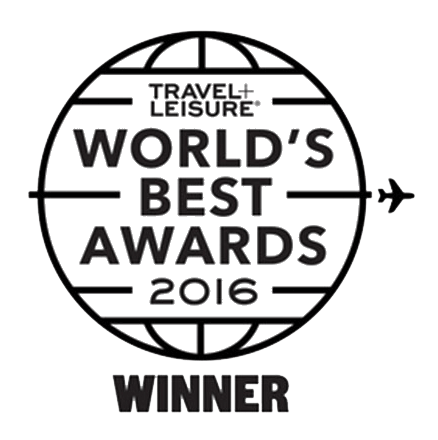 Mountain Trek named #3 International Destination Spa in T + L’s ‘World’s Best Awards’! 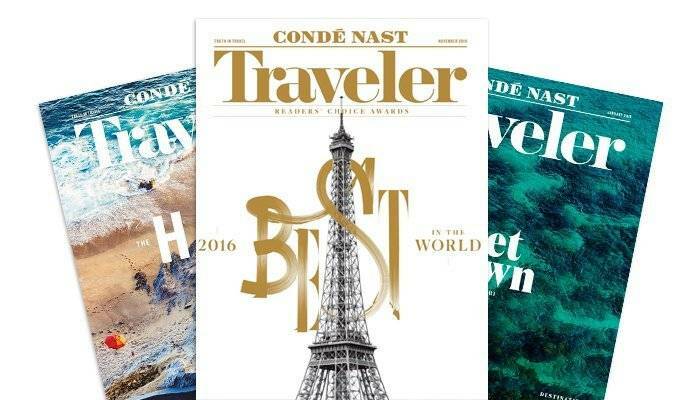 Each year, Travel + Leisure magazine asks their readers to scour the planet for the finest hotels and greatest getaways as a part of their ‘World’s Best Awards.’ Entries come from all corners of the globe as hotels, destinations, spas, and even entire cities compete to be named the world’s best. With categories ranging from ‘Top 15 Hotel Brands’ to ‘The World’s Top 10 Islands’, the awards provide a comprehensive list of the world’s must-visit places in 2017. And with great honor, Mountain Trek was voted third in the list of ‘Top 10 International Destination Spas.’ Deepest thanks to all Mountain Trekkers who voted for us in this coveted award! Our guests' happiness and success is truly the greatest gift, and we couldn't be more honored to have earned your accolades. Destinations were ranked by T + L readers based on accommodations and facilities, treatments, service, food, and overall value. With our already stellar reputation as a leader in the health and wellness industry, it is no wonder that Mountain Trek was awarded an incredible 95.36 out of 100, outscoring every entry on the ‘Top 10 Domestic (USA) Destination Spas’ as it headed to third place globally. As one of the most awarded fitness retreat and health spas in the world, Mountain Trek provides a unique and different experience compared to many of the other honorees on T + L‘s list, offering so much more than just a beautiful place to relax. Our boutique program and bootcamp-style schedule caters to every guest’s needs. With a stunning backdrop, exquisite cuisine and extraordinary personal service, Mountain Trek helps every guest reach their own personal goals and empowers them with the tools to continue reaching their goals back home. Contact us to learn more about rediscovering your wellness in British Columbia, and read more about the T + L’s ‘Top 10 International Destination Spas’ here. https://www.mountaintrek.com/wp-content/uploads/Mountain_Trek_Logo.png 0 0 Natalie Placek https://www.mountaintrek.com/wp-content/uploads/Mountain_Trek_Logo.png Natalie Placek2017-07-13 14:49:252017-07-13 14:49:25Mountain Trek named #3 International Destination Spa in T + L’s ‘World’s Best Awards’! 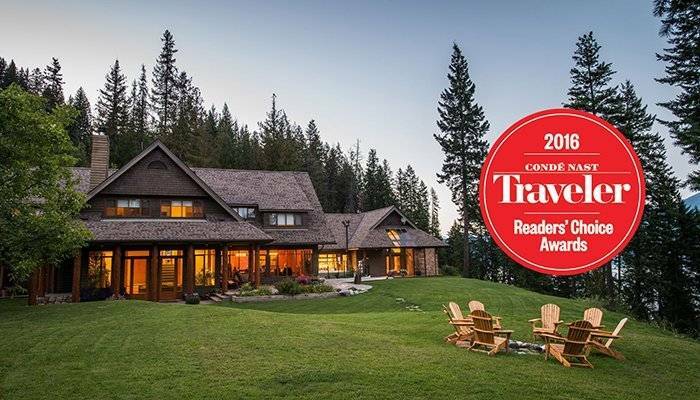 More than 300,000 travelers took part in Condé Nast Traveler's 29th annual Readers' Choice Awards survey submitting millions of ratings and over 75,000 comments to create a list of winning favourites – and Mountain Trek Fitness Retreat and Health Spa was one of them. In fact, Mountain Trek made it onto the list of the 15 Best Wellness Retreats in the World! "Whether you're into hiking or yoga, or just need a nap-inducing Swedish massage, book now to rejuvenate both mind and body" is what the article says and that's exactly what you can find at Mountain Trek. 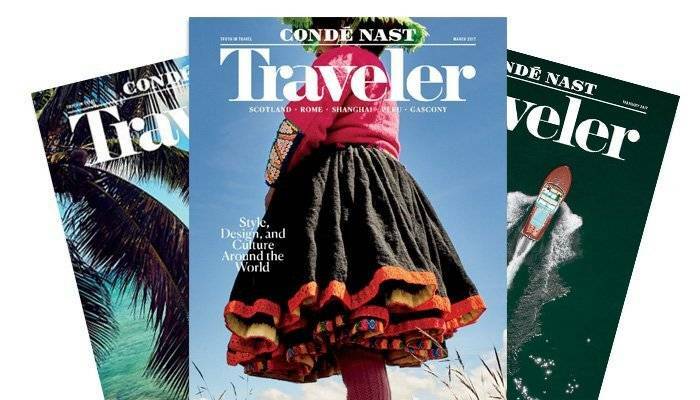 Condé Nast Traveler, one of the most popular travel magazine and websites in North America, listed Mountain Trek Fitness Retreat and Health Spa along with 15 of the most exclusive wellness getaways in the world including Six Senses in Portugal, BodyHoliday in St. Lucia and Ananda in India. Mountain Trek was the only Canadian resort listed. This is what the CN Traveler had to say about Mountain Trek: "You may be on vacation, but there’s no reason you can’t throw some self-improvement in the mix, too. At Mountain Trek Fitness Retreat Resort & Health Spa, way up in the clean, clear air of British Columbia, you won’t lament the week-long cheat day that could’ve been. Instead, embrace the granola life with day-long hikes led by one of the eager local guides, and sunrise yoga classes taught by certified professionals. Everything here is targeted toward achieving optimal health, but that doesn’t mean you’ll be shoving kale down your throat, or scraping bark off the nearest tree to kill the hunger pangs. Quite the contrary: The on-site nutritionist and head chef develop locally sourced, nutrient-rich meals, with lemon ricotta pancakes just one of the many fan favorites." "The 15 Best Wellness Retreats in the World" article was recently published on CNTraveler.com and you can read the story in its entirety here: http://www.cntraveler.com/gallery/the-best-wellness-retreats-in-the-world. You're also guaranteed to reach your fitness goals with our program that's tailored to each individual. You can keep to your own pace but we'll make sure you get results. We hope to see you soon! Men's Health, one of the most popular men's magazines and fitness websites in North America, recently featured Mountain Trek in an article entitled "The 7 Best Vacations For Your Body." The story describes the "science-based program" and then quotes Brandon Mentore, an ACE-certified personal trainer, saying Mountain Trek offers everything you could want in a health and wellness retreat. "The 7 Best Vacations For Your Body" article was recently published on MensHealth.com along with six other world-renowed health resorts. And of Mountain Trek, Mentore says, "Mountain Trek has one of the best balances of all the things you would look for in a health and wellness retreat. You’re not left to rough it out by yourself." "The program manages to feel both like a spa vacation and structured workout camp, but beyond that…the service and support provided by the staff helps you stay on motivated and on track." 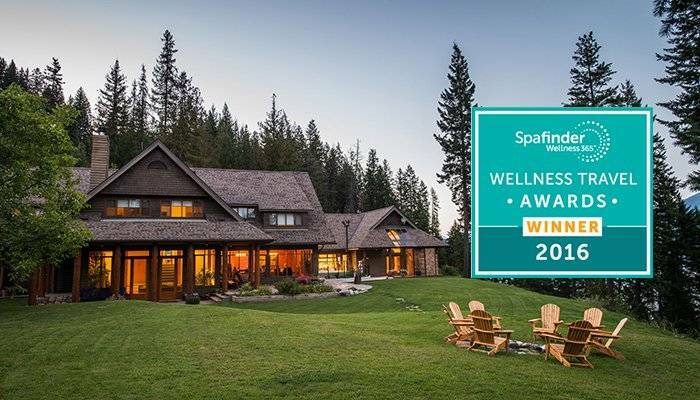 Mountain Trek Fitness Retreat and Health Spa is honoured to be nominated for Travel & Leisure's 2017 World's Best Awards under the category: "Destination Spas – International – Canada." If you would like to vote now, you will be entered for a chance to win a $10,000 dream trip, courtesy of Travel + Leisure. Overall the survey and voting only takes five minutes. There are 7 easy multiple choice questions at the start and then you can click on destination spas, for example, and rate the various ones you've stayed at either internationally or within the United States. (You can also vote for your favourite airlines, airports, cruise lines, etc.) It means a lot to us here at Mountain Trek that we were nominated along with other world-class destination spas. Below is a video of our program director Kirkland Shave describing the contest and his response to it. Your vote will contribute to the results, which will be revealed in the August 2017 issue of Travel + Leisure. Please note that all survey entries must be received by March 6, 2017. Thank you for your support and your opinions are very much appreciated! Travel + Leisure is a travel magazine based in New York City, New York and is published 12 times a year. 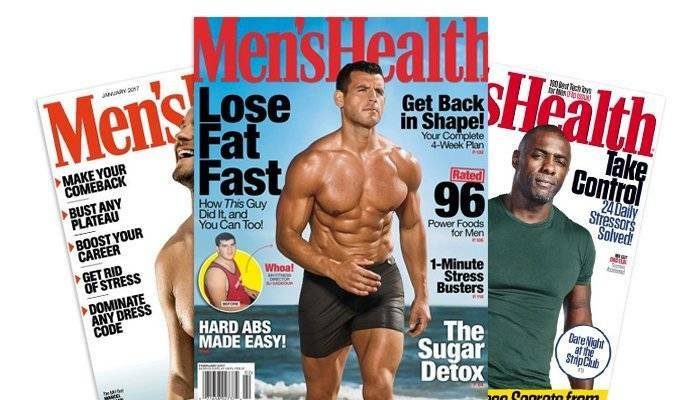 According to its media kit it has 4.8 million readers worldwide. 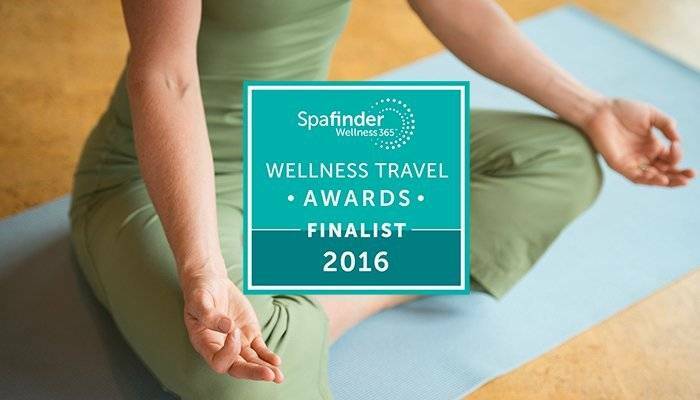 We're excited to announce Mountain Trek has been named "Best in Canada" in Spafinder's 2016 Global Wellness Travel Awards. “This has been a record-setting year for Mountain Trek in terms of the number of awards we've received, which means the benefits of our program and our lodge's incredible setting is truly being recognized," says Program Director Kirkland Shave. “And to be named Best in Canada by Spafinder is such an honour. We pride ourselves that we're a Canadian retreat located in one of the most beautiful areas of the country." One of the reasons Mountain Trek received the award is because it's a boutique luxury fitness retreat and health spa program that guarantees results for its guests. 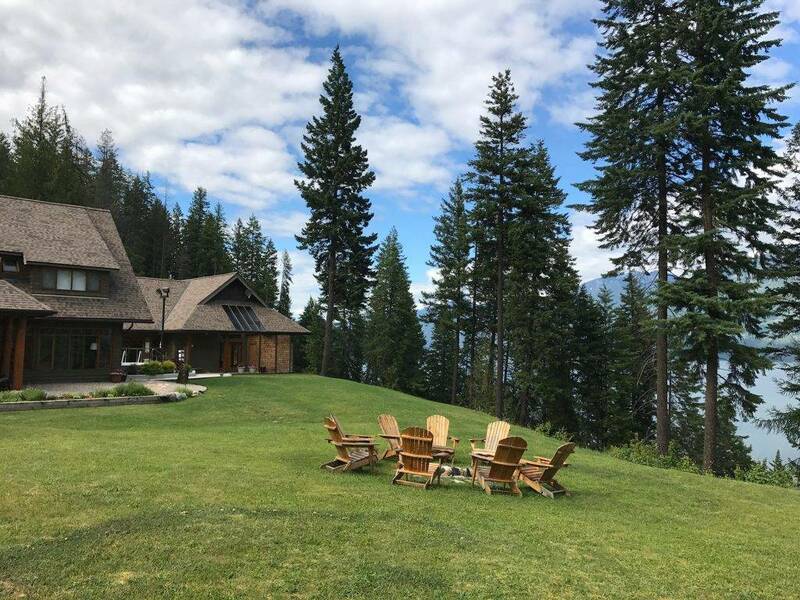 The dynamic boot-camp-style retreat helps people of all fitness levels literally change their lives while immersed in the breathtaking beauty of British Columbia. To read the news about the Spafinder awards in its entirety, click here. And to book a stay at Mountain Trek (and enjoy the amenities that only our all-inclusive resort can offer) call Michelle today or visit our "Book Now" page. One of the most popular magazines in North America has just featured Mountain Trek in its most recent issue. 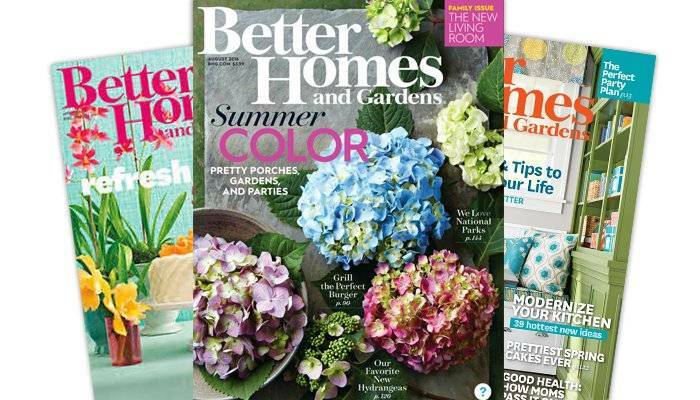 The August 2016 edition of Better Homes & Gardens has a story called "Gear Up" in which Mountain Trek's head guide Cathy Grierson is asked to provide her choices for what will help keep you comfortable and safe on the hiking trail. In the article, which appears in the "Better Family Travel" section of the magazine, Cathy (who used to be a park ranger before becoming a fitness guide at Mountain Trek) offers six tips for both those interested in getting into hiking and established trekkers. "The termparature can change drastically depedning on elevation and time of day, so check the weather and be ready with three layers," Cathy offers in the piece. She then goes on to describe the three different layers every hiker needs. Aside from explaining the difference between a daypack and a full-on backpack, Cathy explains how to put one on: "Put the pack on so the weight is distributed evenly, loosen all straps, the tighten the waist belt and shoulder straps." "For day hikes, lightweight and flexible 'light hiker' shoes are best," Cathy says. She then goes on to describe what type of shoes to look for. To learn about how to properly fit a pair of hiking shoes, read here. In the story Cathy explains the best way to carry H20: "A water bladder holds more than a bottle (up to 3 litres) and it nestles in your pack so you can hydrate hands-free." "The give you better balance and footing, reduce stress on your joints, and can help you feel like you're not working so hard," Cathy says. The article then goes on to describe some more benefits of poles including the fact you burn more calories when using them. Cathy finishes her recommendations with some items to include in your first aid kit on every hike such as moleskin, cloth tape, Band-aids and antibiotic ointment. 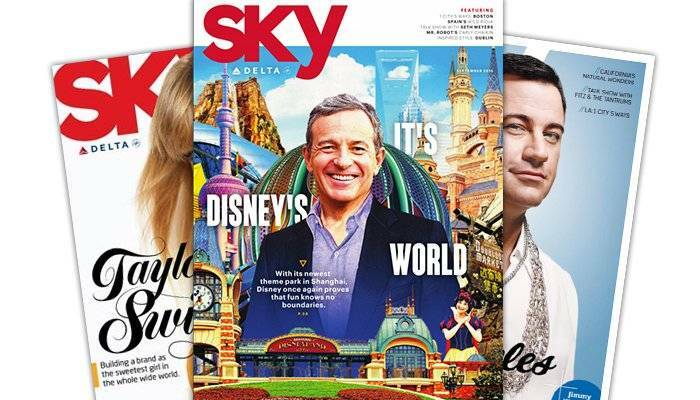 Delta Airline's popular inflight magazine Sky has featured Mountain Trek in its most recent issue. Called "Getting Back on Track," the article describes writer Susan B Barnes's experience attending a one-week fitness program at Mountain Trek's lodge near beautiful Nelson, British Columbia, and how she got the "reset she needs." The story appears in the September 2016 issue of the monthly Sky magazine that's published by Delta, which flies into Spokane, the closest US airport to Mountain Trek. (A free airport shuttle is provided for guests arriving by air.) In the article Susan mentions why she decided to enrol in the program in the first place: "After months of indulging much to much while traveling, I had made the decision to get my fitness and eating routines back on track and was confident that the Mountain Trek program – the only mountain-based hiking, fitness and weight loss program in North America–would whip me into shape." Most of our time during the weeklong stay was spent on the nearby hiking trails, some of which took us into provincial parks and all of which presented challenges over the three- and four-hour-long daily hikes. The scenery was stunning— secluded forests, creeks carving through rock formations hundreds of feet below, glacial-fed lakes—but the hiking was intense and we didn’t linger to admire the sights. After all, we were there to work—hard. " Susan goes on to say that "At the end of my week, I felt stronger and healthier than I had in quite a while. My cardio stamina increased. I was happy, well-rested and invigorated. And, as a bonus, I lost eight pounds."